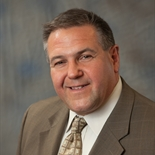 Paul A. Michaluk, CRPC® is a Financial Advisor with Full Spectrum Financial Solutions in Jericho, NY. Paul began his career in the financial service industry over 27 years ago on the American Stock Exchange. While there, he serviced professional traders, and institutional clients, with equity and option trading strategies. His years of experience and acquired skills have helped Paul transition to working with individuals, families and businesses in planning for their financial independence. Prior to joining Full Spectrum, Paul was with Merrill Lynch and Morgan Stanley for over ten years. His passion for building long term relationships with his clients is evidenced by his understanding that each client is unique. Paul engages in meaningful conversations to gain a better appreciation of what is important to his clients. 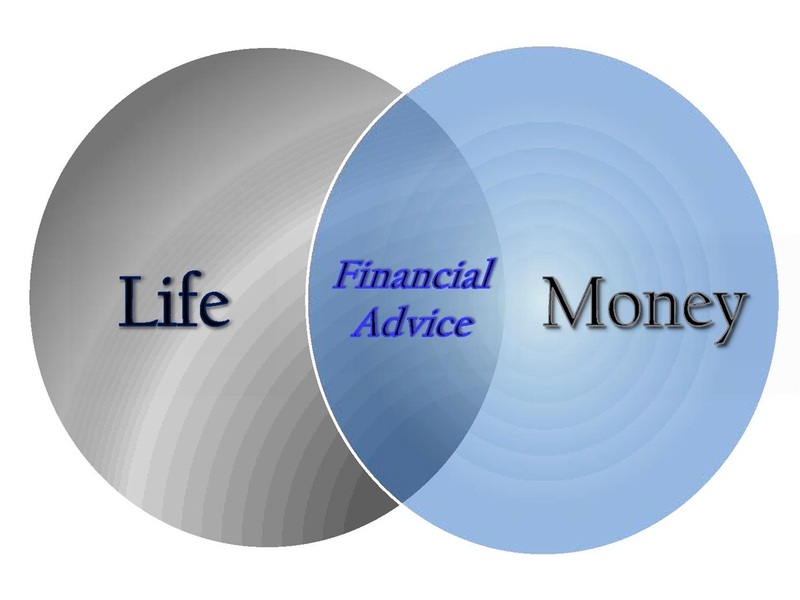 He is then able to create a suitable financial plan and investment strategy. This approach is critical to help clients remain focused regardless of market conditions. Paul graduated from Long Island University - CW Post, with a BA in Finance and Economics. He focuses on Retirement Planning (accumulation and distribution years) and Investment Management (with an emphasis on asset allocation strategies and risk management). He currently holds a CRPC® designation, Series 7, Series 66, and life and health insurance licenses. Paul has a certain zest for life and his driving force is his commitment and passion to both his family and his career as a Financial Advisor.